Welcome, fellow aficionado of fine mods! Technological transformers, magical manipulators, realism reimaginers, you've come to the right salesplace. Can't figure out that doohickey? Not enough rewards at the end of all that processing? Need more challenges to chase than just finding and grinding fifty thousand ores so you can find and grind them better? QwerTech is the addon for you! REQUIRES FORGE 10.13.4.1614 AND GREGTECH 6.09.00+. - Achievements. A guide to help you from the Stone Age to the Nuclear Age, with experience rewards and side-quests. - 3D tool models for GregTech tools. Now your hammer looks like a hammer. - New QwerTech tools. Everything from slingshots to maces to baseball bats, each with their own unique purpose, plus sturdy versions of vanilla tools. - More building blocks. Corrugated walls for industrial construction. - More mobs. Turkeys can be found in forests and bred with corn, while Bullfrogs proliferate in swamps. - More foods. Pizzas are made with tomato sauce and mozzarella instead of ketchup and sliced moon cheese. Chicken wings can be cooked or fried. - Harder zombies. Now with tools more effective than iron spoons and butter swords. Want to try it in a modpack? Try Bear's Den GT6 Lite! Want to read the docs, or help keep them up to date? 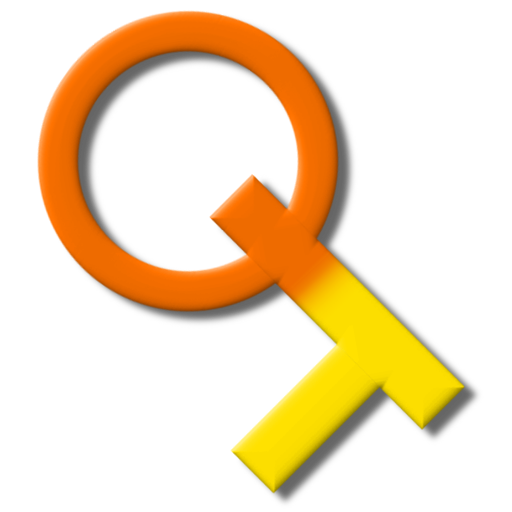 See QwerTech on the FTB wiki! Want to make suggestions or ask questions? Leave a comment, or join the GregTech Help Discord channel! gregtech_1.7.10-6.09.15 incompatible with all qwertechs versions. wow, this mod is awesome! but there will be an 1.12 version? GregTech 6 will not be updated beyond 1.7.10, so there will not be a 1.12 version of QwerTech. Not at all. That's a port of GT5, not GT6. QwerTech is heavily built around GT6 features that have no equivalent in GT5. hi, is it possible to add custom recipe to 3x3x3 crafting? Not at the moment unless you create an addon mod that uses the QwerTech API. Have you planned to HammerCraftting compat with AE2 AutoCrafting ? 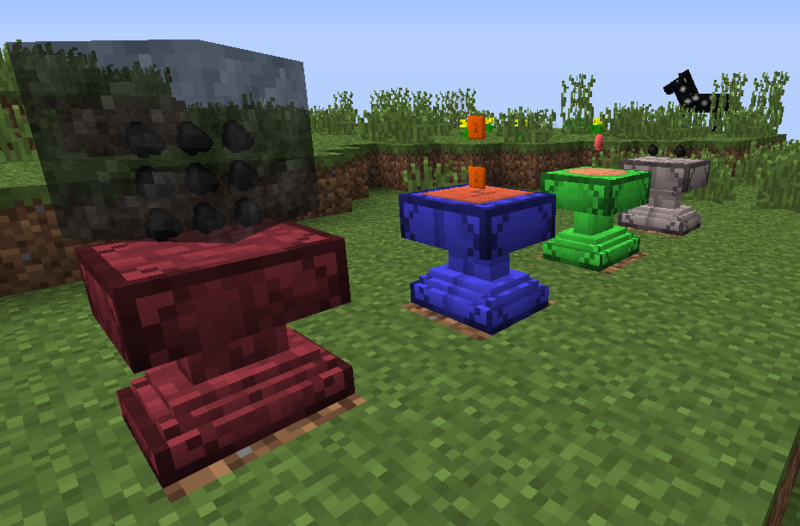 I want to hope compat with AE2 AutoCrafting.